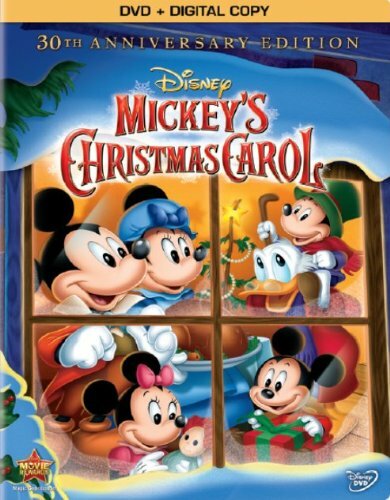 Family Christmas traditions are a wonderful way to anticipate and cherish the Holiday Season! Children thrive on repetition and routine, which creates a sense of security in their world. In our family, Christmas has always been about celebrating the birth of Jesus Christ. Our Family Christmas Traditions are centered on Christ’s birth, the purpose of His birth, and all that His birth means to the entire world! Although our children know where the story of Santa comes from (the story of Saint Nicholas) we do not include “Santa Clause” in our traditions. Neither do we include reindeer, elves, or other things typically included in the made-up version of Santa. Therefore, the following ideas are mostly from a Jesus-focused perspective. 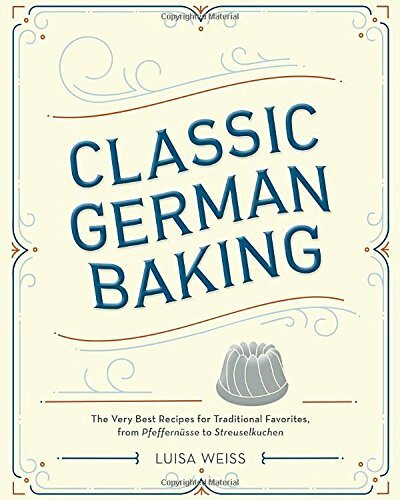 There are also a collection of familiar traditions, with a few traditions from around the world, too! 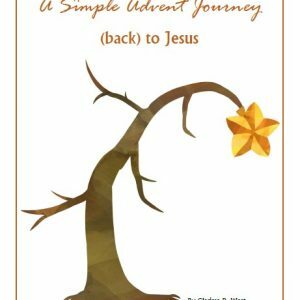 Grab A Simple Advent Journey (Back) To Jesus today! Family Christmas Traditions You Can Start This Year! As Christmas approaches, we tell our children that Jesus’ birthday is coming up. We talk about why we give gifts at Christmas, which is to celebrate the greatest gift of all time: Jesus! 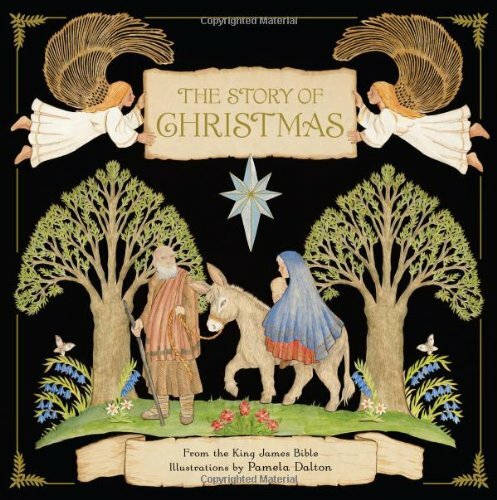 In a simple manner, we share the story of the very first Christmas when Jesus was born. We explain how it is more important to give, rather than to receive since that is what Jesus taught us many times through His example in the Bible. Put together shoe boxes for Operation Christmas Child! This is the perfect way to include children in the process of giving to others — and it is a lot of fun, too! Prepare for Advent. Just a few years ago, I had no clue what the word advent meant! Now, we celebrate Advent as a family and it is an amazing way to focus on the true reason for the season — Jesus! A Jesse Tree is also an activity that helps the Advent season become a visual and hands-on experience for children. You can either buy a Jesse Tree set or create your own. 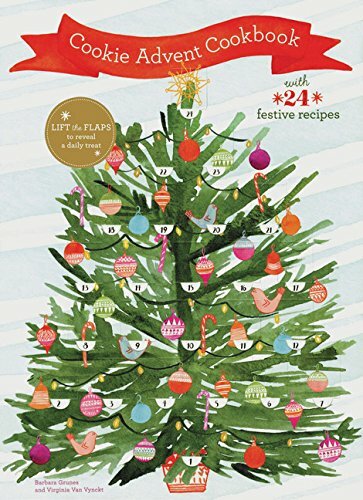 Christmas Books Countdown – Purchase Christmas-related books and wrap each individually. 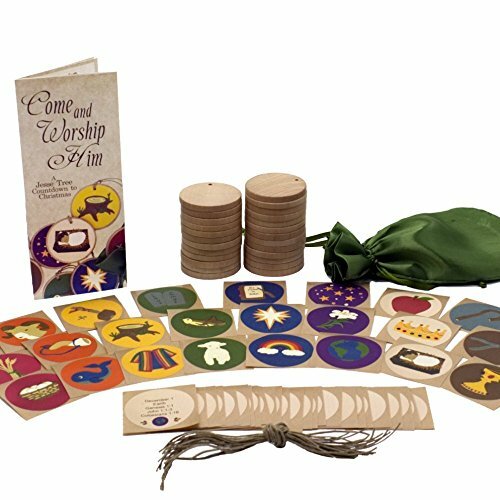 Whether you choose 25 for Dec.1-25 or just 12 books for Dec.13-25, it is a lot of fun to unwrap a new book each day leading up to Christmas to read together with your children. 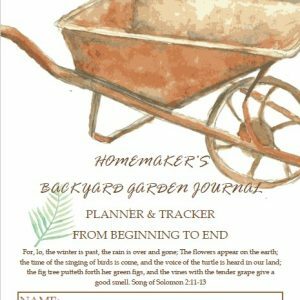 Start the Advent reading and activities. There are so many options. 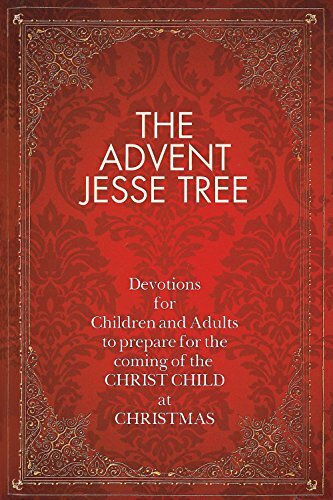 In addition to a Jesse Tree, you can find several books based on Advent. We really enjoy this series set in Biblical times. Christmas Countdown – Making a Christmas paper chain with the kids to count down the days until Christmas is fun and gives a visual for how many days til the holiday. Drawing a “first Christmas” manger scene and hanging the chain from it will give even more of a visual for the reason we celebrate the day! Bake Cookies – In the weeks leading up to Christmas, spend time baking fun Christmas cookies with your children. You will be teaching them a valuable skill, preparing for your Christmas party, and creating amazing memories for your family. 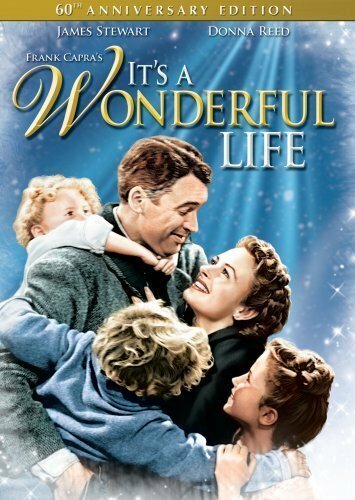 Cozy Evenings – Homemade Popcorn, hot chocolate, apple cider… having cozy winter evenings together as a family crowded around the kitchen table putting together a puzzle or playing a game is a great tradition to start! 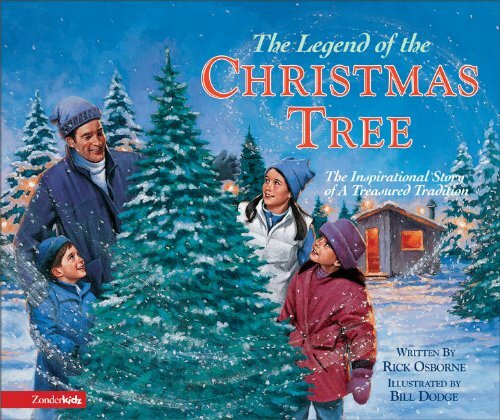 Christmas Tree – Bundle the family up and go to a local tree farm to choose the “perfect” evergreen Christmas tree. Then enjoy decorating it together. Decorating with all homemade decor is even more special — string popcorn and cranberries, make paper chains, etc. Hang Stockings – This tradition is a fun way to decorate and to save on wrapping paper — just put the gifts in the stockings! Hanging up stockings is part of the legend and original story of St. Nicholas. This is one of the more realistic parts of the legend (unlike a flying sleigh with reindeer). 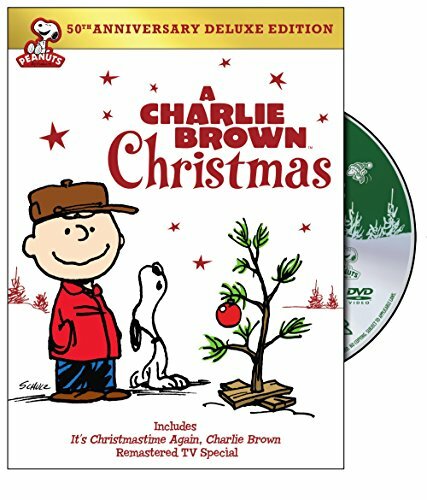 Christmas Movies – Great Christmas movies for younger kids: Charlie Brown Christmas and Mickey’s Christmas Carol. 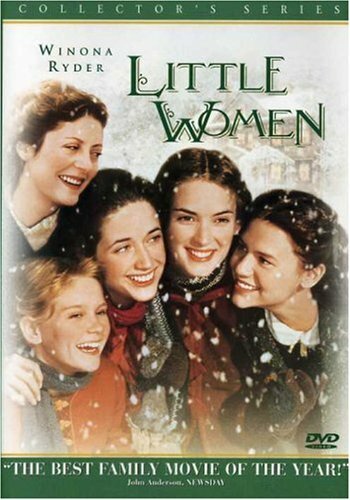 While It’s a Wonderful Life – Little Women – A Christmas Carol are all great for the older kids/adults. 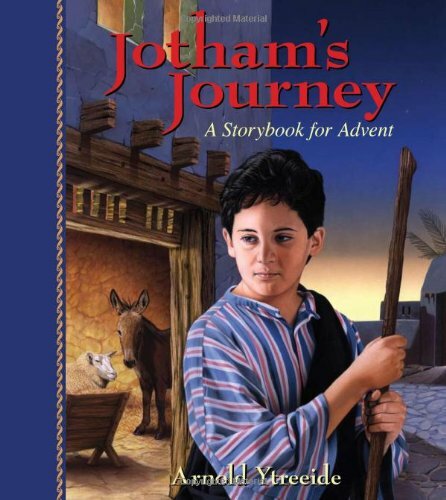 Read the Christmas Story from the Bible – We read it directly from the Bible (usually Luke). This is a great picture book for children that takes the text from the KJV Bible, the illustrations are amazing and the text is classic! 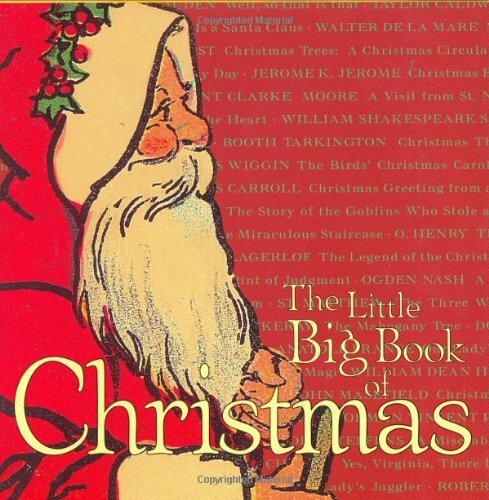 See The Christmas Story by Pamela Dalton. 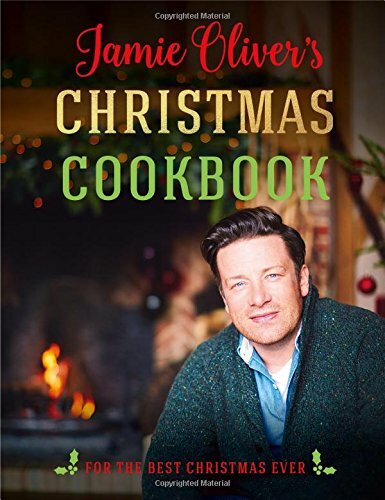 Christmas Dinner – Whether you have a classic “American” ham dinner with all of the trimmings, choose a traditional dinner based on your heritage, or decide on a family favorite that is a completely new tradition… a big meal is one of the main traditions everyone enjoys for Christmas! 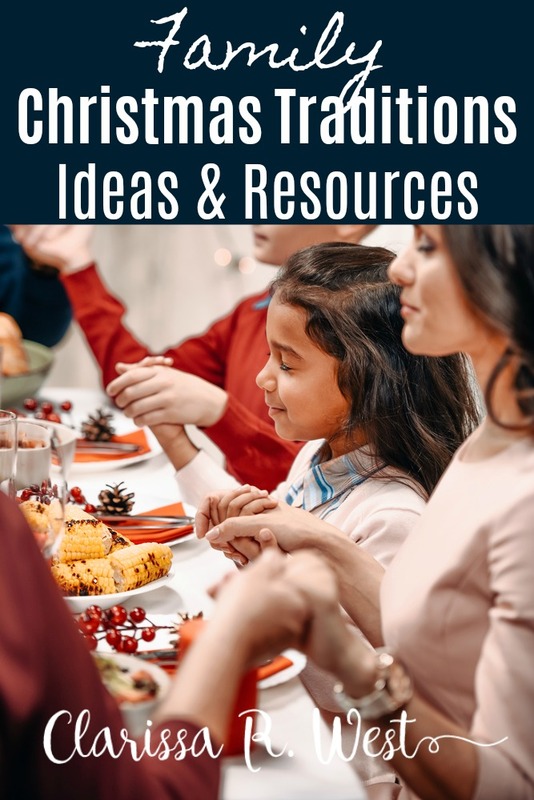 I love having an old-fashioned Christmas with timeless family Christmas traditions, but I also love exploring, learning about, and adding in some fun traditions from around the world. I often add in 1 or 2 things from other cultures, too. CLOSED — It’s hard to believe that Christmas is upon us once again. 2018 has flown right by and the holiday season is in full swing. With Christmas being the season of giving, I’ve gotten together with some pretty awesome bloggers to give TWO families some CASH in the 5th annual Christmas Blessings Giveaway – $500 cash (delivered via Paypal). There are lots of entry options in the Rafflecopter form below – the more you enter, the better your chance of winning! I know it can seem tedious and time-consuming to go through all the entries, but isn’t a chance at $500 worth it? I think it is! Plus, all of these generous bloggers donated their own money toward the cash prizes and this giveaway wouldn’t be possible without them. So I hope you’ll take the time to check out each one. Who knows, maybe you will find your new favorite blog. CLOSED — The giveaway will run from Monday, November 12th through Wednesday, November 21st (ends at 11:59pm EST). Winner will be notified by email shortly after the giveaway ends and will have 48 hours to respond to claim the prize or another winner will be drawn. You must have a Paypal account to win. Please be sure to read the Rafflecopter terms and conditions upon entering. We’ve had a lot of medical bills this year, both for the people in our family and our furbabies. It’s leaving us without much to use for Christmas, so winning this would allow me to splurge at least on my three daughters and my grand-niece. There are so many things our family could use this for. My husband was laid off in July and had to take a mostly commission job in Aug, and we have had to put off or cut out a lot. 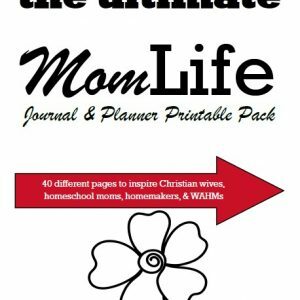 We could use this for gifts, or activities for our girls, or homeschool curriculum. What a wonderful giveaway! It would be so helpful for our holiday celebrations! This giveaway would be an awesome blessing to the family! The kids are older and are in need of necessities as is myself and husband. 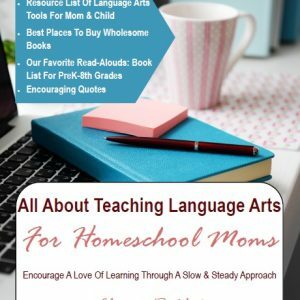 This is also first time homeschooling the children and would benefit in finding inexpensive curriculum, but most important, showing Christ. What is done for Christ will last. Wow, so many great resources!!! Winning this giveaway would bless my family with a nice Christmas. I would be able to buy gifts and make a nice dinner. Thank you for all the wonderful ideas! I cannot wait to include our soon-to-be 1-year-old in our Christmas traditions (dancing to Christmas music, baking cookies, Christmas Eve church service, and more!) Thank you also for the giveaway opportunity! This would bless our family by paying on our winter gas bill, and buy an older couple we know a few extra groceries. This would bless our family by helping pay our bills so we can focus on spending time with lived ones instead of stressing about money. This would help are soon to be family of 11. We still have a messed up house due to Hurricane Harvey and we have limited funds and 8 kiddos soon to be 9 kids. Harvey really put us back. We trying to catch up on the bills and at least have a good meal on Christmas. Wow! That would be amazing. We adopted two girls this year so now we have six kids. They are all wonderful kids, but there are a bunch of them. Having some extra money would help provide for some of the remodeling we need to do to have enough bedrooms for everyone. I’m always looking to fund our dream bookshelf full of Christian Heroes Biographies and Drive Thru History videos! This money would not only bless my family but it would allow us to give to others in need in our community. winning this giveaway bless your family. We will have enough budget to take care of Christmas gifts for sharing. I believe everyone can use it I am not going to say i have it worse than others. We live paycheck to paycheck sometimes cant even afford groceries. But I know I would use this blessing to go to my Kids Christmas. Its really bothered me that people told me they’re done shopping. I havent been able to save but $26 for Christmas so I would just use to to buy presents for my wife my son and daughter and my parents because I would rather make their day thats my gift right there as cheesy as it may sound its true. My husband really needs a good laptop for his studies, so I could really use the prize! 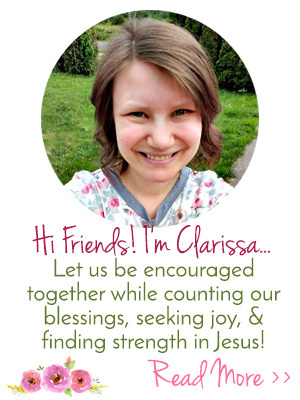 Thank you for introducing me to other bloggers I haven’t heard about. I’m looking forward to checking out their pages later as I have time. Thanks for the giveaway opportunity. It’s kind of you all. I am waiting to adopt a baby, going on 5 years now, so I would use this for furthering my adoption education as well as preparing resources for her! This will bless our family allowing us to buy a washer machine,it’s really needed . Our washer machine rips our clothes. So many great ideas to bring families closer together, thank you for that and for the chance to win the giveaway. Blessings to you. I’ve been bedridden for almost 4 years and the medical bills have piled up plus we have had to charge necessary items on our credit cards. We have never recovered from my husband being out of work for over 5 years before he got his current job, so this cash could help take some burden off of him. We are working to bless another family with Christmas this year. She is a single mother with two young kids. This money would be a blessing in helping us provide a meal and memories. Thank you for the opportunity. This would help me pay for gifts for my kids and grandkids. Thanks! What a well-timed giveaway! I know it will bless the winners greatly. Thank you! This is a wonderful Christmas giveaway! God Bless You! This would definitely help with Christmas shopping! This would be a huge blessing to our family. We would be able to put a chunk toward medical bills and possibly be able to buy some necessary essentials for our children. Thank you so much for this give a way! I’m still trying to finish up financial things after my husband’s death several months ago. This would help. This will help me with my elderly rescue cat shelter. I understand that cats are on the bottom of the totem pole, but someone must step up and help take care of them. we have struggled for the last several years after loosing our home and business. We now have moved to a different state and the ghosts of our business and home past have haunted us. God is faithful, we have not gone hungry, we have a wonderful church family and we love it here. It is truly a blessing. But the money struggle continues. Even in that God is faithful when I am not. It would be awesome to win 200. for Christmas. We are expecting our fifth child in late November, and have two other kids’ birthdays right before and after Christmas! Winning this giveaway would make things so much easier for us throughout the season! This would be a blessing to my family so I can buy my 5 grand children Christmas gifts. Thank you! for a chance. Thanks for doing this! This giveaway would help take away some of the financial burden we are currently facing. This would help cover the cost of having my husbands co-workes over for a large “family” meal. We are Air Force, so many of his workers are far away from home. And I know how hard this time of the year can be when you are alone. We need to buy a new fridge, so this would be quite a blessing to help with that. It would be a huge blessing to win the giveaway, it would go to get my 12 kids their dream gifts and help pay our bills. I have been wanting to get a friend who is on disability a laptop to replace the old used computer she was given years ago. This would make her day! Winning would be such a wonderful blessing! This would be such a blessing for me. As a Messianic Jew we celebrate Both the Jewish holidays and Christen holidays. So to be able to find materials for my son for both would be more fun this year. What a generous giveaway! It would bless our family, as we are trying to honor Christ by paying off all our debts. This would help us to be a little more generous with the kids and still work towards our goals. This will help with buying holiday food and some gifts I can’t afford for extended family. Winning this would allow us to make a trip home for the holidays to see all the relatives without putting a strain on the budget. This would really come in handy this year especially. My husband was very ill and in the hospital for a week recently. I am so thankful he is alive. We were told if we didn’t get there that morning he wouldn’t have made it to the next. This would bless my family by helping us pay a couple of bills I put off and to help with gas for any specialist visits, Thank you for the chance to win! This money would bless our family greatly with ability to give some fun things to our children that we have gone without doing for many years because of my husband’s being out of work often because of a work related injury. We also have a few non-urgent needs that we have put off because of same issue. Winning this would be an amazing blessing for the end of a rough year! Our family would be blessed because $500 would go towards paying off more of our credit card debt. I’m sure it is a familiar story for all of us. Just when you think you are making headway, there is another thing that needs to be fixed/repaired/replaced, or a side job falls through. Whoever wins will be elated – so good luck to all! Thank you for this chance to help a friend. She lost her husband this Early this year and I would love to be able to do something for her. This would be such a blessing for us. I would love to use this to bless a family in my area! Wow! Seriously, this is such an incredible thing for you all to be participating in. I have had a rough past 2 years with my precious Nana so sick and then sadly passing. I have been left in charge of her estate and home which has been such a hard thing to deal with whilst grieving. I am going to get back into school in Spring and this would be such a blessing to help me with part of my tuition for nursing school. This would be amazing since I am having a hard time juggling everything thrown my way, but I am determined to get back in school and make my Nana proud! This prize would help us with the holiday celebrations! What a pure blessing! Good luck to all! May God bless your families for this precious gift! What an amazing blessing! I loves reading this article and the ones all about the different Christmas traditions in different places. Oops didn’t mean to hit post yet! This would help me be able to go back to school to become a teacher. Christmas is our favorite holiday around here and we have a lot of the season traditions as you. This year we are doing a lot of handmade gifts and I love the excitement the kids put into it! Winning would allow us to bless others this Christmas as well as give a little more to our kids when they know they’ll be getting little. This year our budget is a little tighter than usual, so winning would allow us to breathe a little easier! I cannot even begin to describe the Blessing this Gift would be to our family. .. We have had one our toughest years ever after losing my Dad to Pancreatic Cancer and a drastic job change for my husband that even though we are tremendously Thankful for the job, the pay does not cover our bills. .. We know this would be A Blessing for ANYONE who wins , so we are so Thankful for all the Bloggers who are so generously contributing ! 🙂 Happy Thanksgiving and GOD BLESS ! My husband hasn’t been able to work on one of the cars. The other is really just about ready for the junk yard. The battery is dead half the time and the transmission is o the place where it won’t shift to 2nd gear. Been using it for when I do the laundry. Need help. I would use the money to pay off credit card bills that I used to buy the gifts. This cash would be a huge blessing for our family. We have had some challenging financial times and this would definitely help. There are so many possibilities of what we would do w/ a cash gift, but probably add to our trip account. My husband and I are saving for a 25th anniversary trip to the Holy Land in 2020. What a great thing you are doing. This would be so helpful for me to buy my kids and grandson some presents this year. I’m on disability & spend most of it on medicine. This would be a true blessing. You might want to check out needymeds.org to see if there are assistance programs for your meds that you qualify for. The money would be a huge blessing as we just bought our first home and our budget this year is extremely tight. It would probably go towards Christmas gifts for our 4 children. Thanks for the chance. Winning $500 would definitely be a blessing for our household. We’re currently recovering from my husband being off work for a month due to medical reasons and it has drained us financially. Now that he is finally back to work, we are trying to figure out how to afford Christmas gifts. I would use the money for Christmas gifts. Such a generous giveaway! We would be able to travel to be with family this Christmas! Love the ideas for “new” traditions. There were several I hadn’t thought of and will be adding to our festivities. I would love to win so I could help my husband. When my youngest son was born a few months he was born with health issues, spent over a month in the NICU, and now going to doctors appointments 3-4 times a week. He can’t go to daycare or be left with a sitter unless it’s our family so that has kept me from going back to work. My husband’s income is the only income we have now, hes working 10-12hrs a day 6 days a week to make up my missing income. Between constant travel expenses, health expenses, bills, life expenses, we are barely staying afloat, we dont even know how we are going to manage Christmas with 4 kids now. If I won the money we could use it for Christmas or catch up on bills, it would be just a true blessing that’s for sure. Thank you for this chance, it’s very much appreciated and I hope your family has an amazing holiday. Family traditions are a big part of my family as well especially Christmas traditions, church at midnight, decorating the Christmas tree with the ornaments the kids make, make decorations for the house, homemade baked goods, dinner with our whole family at my grandparents house, its something I’ll never let die. Good luck everyone. and laundry except that its our dryer that doesn’t work. Have to go to laundromat to dry the clothes. Money for groceries is very tight because of money going to pay bills and lots of other reasons. Would love to get this to help us out with was gifts for the kids and we are trying to get our house on the market…this could help us with repairs to the house. I would have a little more breathing room in the budget for our first Christmas with my husband in the nursing home, my Mom having multiple surgeries over the next few months – starting the day before Thanksgiving, Grandpa being hospitalized this summer, and getting hit by severe flooding this summer. My dd could get what she really wants for Christmas instead of what I can afford. This would be so helpful this year. Thanks for the chance. What a wonderful blessing! I would use some for gifts, and some for bills. My husband and I are retired and on a fixed income. I am expecting my first Grandchild in January and I would love to be able to help with some of the expenditures. I would be able to buy something for Christmas for my family and myself. I’d also use it to buy stocking stuffers this year. This would be a tremendous blessing to win. I would definitely use it for the rest of my Christmas gifts. Thanks so much. I would purchase gifts for my kids & parents. 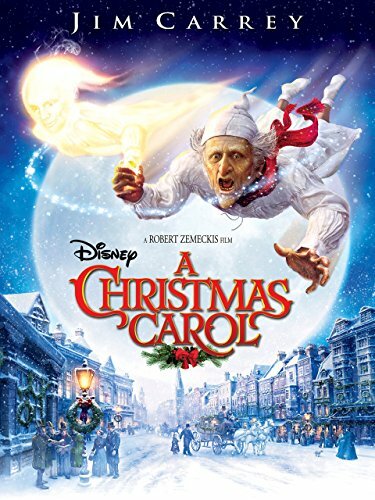 What a great treat for the holidays! I would by clothes for myself, toys/movies/games/books for my nieces, give my mom, sister and grandma money. I would buy clothes for myself, toys/movies/games/books for my nieces, give my mom, sister and grandma money. We would use the prize to get materials for home repairs that we just haven’t been able to afford so far.